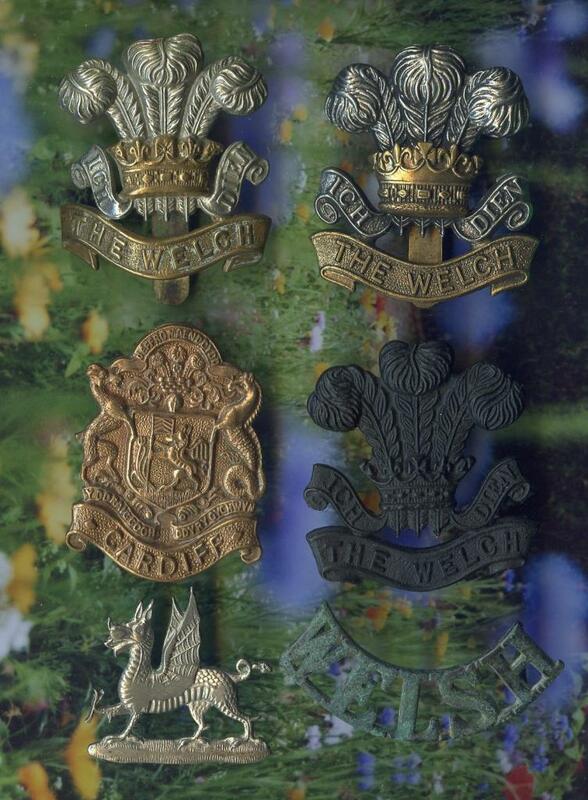 THE WELSH REGIMENT .1916 . REGULAR. VARIATION. 16 TH CITY OF CARDIFF BATT .7 TH CYCLIST BATT "noir" . COLLAR & TITTLE .